Yesterday I caught myself subconsciously…… subconsciously doing something positive !!! Something triggered me to think about my credit card bill and I instantly had an overwhelming sick, hot feeling and then my mind instantly exchanged that thought with a positive affirmation and I caught myself doing it. I see this as a huge Victory for me and proof that I can change my mindset over money. Maybe slowly but surely and slowly is better than Never !! As if validation … I was listening to “The 4 Year Career” by Richard Bliss Brooke and it came on to the success stories and it came on to a story about (Jordan Adler author of Beach Money) and maybe wording it differently but basically it said Jordan had massive credit card debts where he used his cards to attend seminars and buy stock for his Network Marketing Companies he was investing in and he saw his credit card debt as a necessary I won’t say it ….. a necessary requirement at the time shall I say to invest in the knowledge he needed to get him to where he needed to be and he never gave up on his pursuit despite numerous routes that didn’t work. 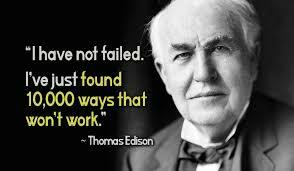 I won’t say failure following the Edison analogy and now he is very wealthy and successful. The card I was thinking of is my highest payment because I used it for something similar. I invested in B School with Marie Forleo and that investment is priceless as the resource is there constantly and ever year as an Alumni you get to do it all over again with the new B Schoolers. Something I highly recommend on all counts because I did it this year and I saw how much my knowledge etc had improved from last year which is a huge positive enforcement in itself. What ever you are doing to change or improve Never Say Never because once you take a positive step to improve something you can never go back to the person you were before you made that step. Like most of us I thought the world had gone crazy on November 8th 2016. I know it wasn’t perfect before November the 8th but I was loving the way the world was moving towards more equality and more loving and just more conscious. So when I woke up on that fateful morning I hoped I was still asleep and it was all a horrible nightmare. Luckily around the same time I was going through a stressful personal period and know enough now in my own consciousness to use tools to assist me to get through testing times and lucky for me indirectly the material I was listening to and reading was also the perfect material to help me through the media exposure that seems impossible to avoid. I’m not a News watcher a Newspaper reader (understanding that it is peddled to manipulate our minds into negative, fearful, hateful opinions) but I am a Facebook follower and TV watcher so it is hard to be the Ostrich I try to be around negativity and to avoid even slight snippets of what is going on in the world today. Two books I was reading were Wayne Dyer’s “You’ll See it When You Believe It” and Marianne Williamson’s “A Return to Love”. Thankfully Wayne reminded me that what we focus on expands, not dissipate. Regardless if it makes us feel good or bad and I am far from perfect ‘physically’ and have seen and heard things that feel abhorrent to me personally and causes a physical sensation in my stomach. As I said a combination of tools aimed at other areas assisted me with these sensations. And one of those is a Dr Joe Dispenza Meditation I downloaded after completing his book “Breaking the Habit of Being Yourself” and in the meditation it has an exercise to notice when a familiar unpleasant feeling reoccurs you say the word “CHANGE” so being reminded by Wayne that if I get angry at these ‘apparent’ abhorrent actions all I am doing is exasperating the situation not eliminating it I haven’t participated in many of the actions I have seen taking place around the world. 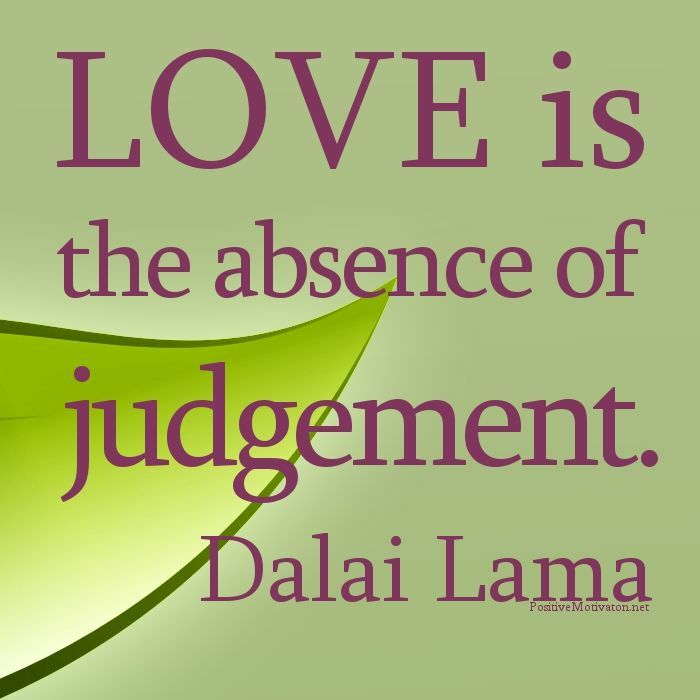 Instead I mentally have been stepping back, taking a deep breath then saying “CHANGE” to the feeling in my belly and then focusing on the person or thing that ‘so called’ created the unpleasant sensation to arise and then send it or them LOVE. Marianne explicitly explained in her book how when someone acted in her life in a way that created immense anger in her she repeatedly said she forgave them and released them to the Holy Spirit and then Marianne details how this situation played out in a highly positive effective way and just reading it created a positive feeling in me so I have implemented this in my own life and the results have created exponential changes that I have seen magnify daily. You may have noticed that I have placed certain words in a semicolon and that is because non-physically I have been reminded we are ALL perfect and this helps when sending love to the physical version of someone I feel upsets me or created a sensation in me by their actions. Amongst all this info it advised – imagine someone as a baby if you have trouble forgiving them because babies are perfect and it is hard to think of them being imperfect or doing something abhorrent and know when I act out unloving physically I am perfect non-physically and my unloving, fearful acts are gifts to me in the sense they are highlighting areas in my physicality that I still need to work on. Early on in this post I wrote I was going through a difficult situation personally and I know enough now that there is something wrong in my thinking somewhere that attracted this so delved in harder than normal to work on this area, fed up of creating the same patterns over and over again throughout my life. The perfect materials have constantly turned up and continue to turn up at the perfect time for my personal life and for what is going on in the wider world and some material I have never heard before or have read but never digested the true meaning and another word I highlighted was apparent because I truly grasped the fact that everything is happening just as it should be all the time even when it feels the opposite because it is painful or uncomfortable. It may not make sense that something so terrible is happening but we may never know what the true purpose behind it is until a lot later if at all but how many times have we read people’s lives have changed because of a tragedy that completely changed their thinking or gave their lives true purpose or set them off on a mission to help others so other people didn’t have to suffer the same fate. How many times have we heard those stories after positive experiences? Taking this on board I have been able to take a step back mentally and remind myself I don’t know why this is really happening and everything is always perfect and then bless the situation. The last two words I highlighted were ‘so called‘ because I accidentally came across two new people recently and one is Marisa Peer. You may have heard of Marisa and her work but Marisa had never crossed my awareness until a week ago and have watched several video’s on YouTube and have created new daily rituals because of it and in one Marisa explains how to deal with things that people say that could hurt you and describes it as ‘letting it in’ or rather advises not to ‘let it in’. This reminded me people can’t hurt us unless we let them. We have a choice to let their actions affect us or not. Finally the other gem I have fallen upon accidentally is Christie Marie Sheldon and Christie explains how she can see energy blocks within us around various things but the things I have watched are mostly around blocks in receiving abundance. I mentioned earlier fed up of the same situations arising I decided to ‘Go hard or Go home’ on my difficult situations and maybe because my desire was more amplified than ever before I have come across more assistance and I am now grateful to the situation because it highlighted areas I still needed to work on and I am informed once you truly work on an area and solve it, it can’t return so hence my new philosophy to not judge anything just LOVE it.